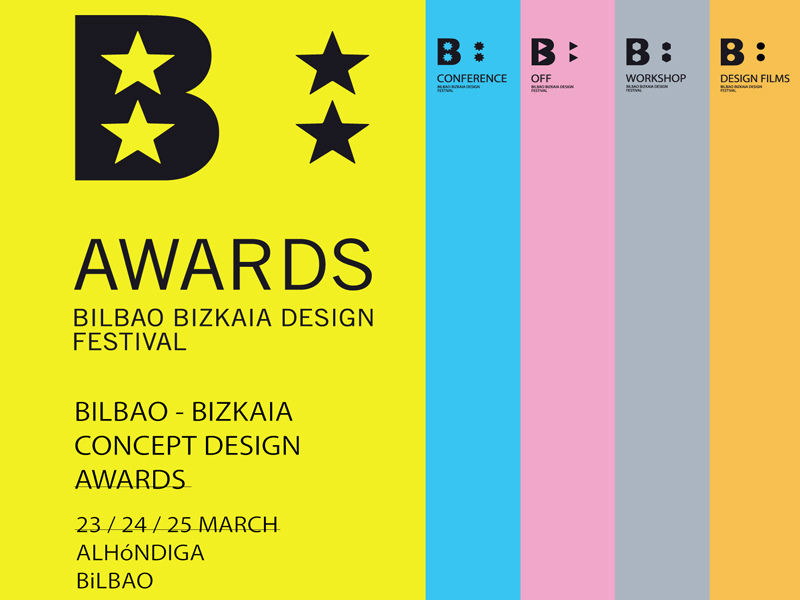 From March 23rd to the 25th VisionArc will be participating in the first edition of the Bilbao Bizkaia B Awards Design Festival in Bilbao, Spain. Visionarc Founder and Principal Toshiko Mori will be presenting recent VisionArc research and design collaborations and serving as jury member for the Bilbao Bizkaia International and Regional Prize. Projects have been selected from a wide range of student participants from all over the world including the Harvard University Graduate School of Design. Along with Toshiko, the jury will include many notable design experts such as Philippe Starck, David van der Leer, Alvin Yip, Tony Chambers and Josu Rekalde. The B AWARDS Bilbao Bizkaia Design Festival was created in response to the need for a stable foundation for design development in Bilbao and Bizkaia. More information about the festival can be found here.